Seven Habits of Highly Effective People by Stephen R. Covey is an excellent book that probably almost everyone has heard of. Millions of people have read it, but unfortunately many people don't make the commitment to actually apply the habits in their everyday life. If they did, it's a "can't miss" success formula. Anybody can drastically improve their effectiveness if they simply take the time to master what Covey is trying to convey to them. The beauty of these habits is just that, they are habits. You don't have to change your personality, to become effective. You have to adopt new habits. 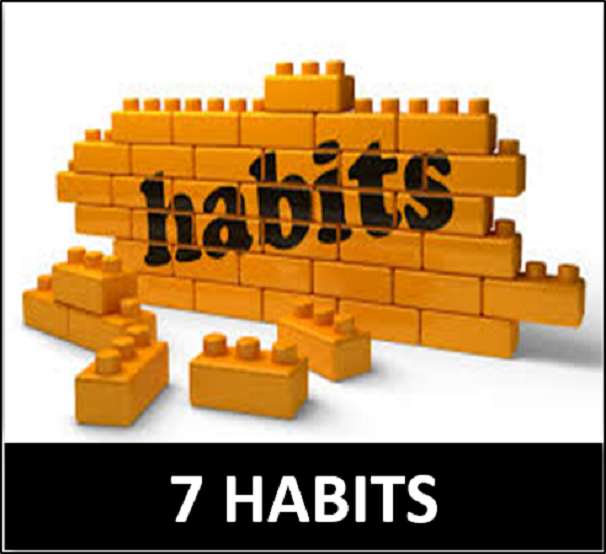 Once a habit becomes part of your daily routine, the effectiveness just kicks in automatically. 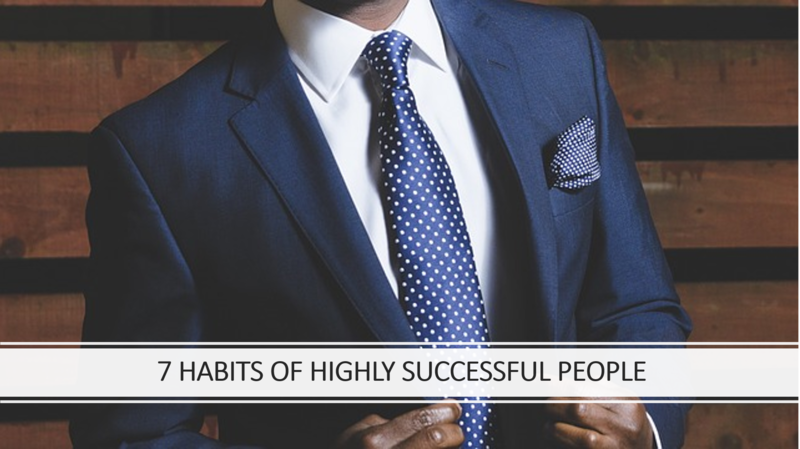 The 7 Habits principles is the most comprehensive approach to developing a foundation of organizational and personal success as it motivates participants to incorporate new principles right away. This course will benefit anyone who manages people and would like to inspire themselves and their teams to higher performance, in particular: Supervisors, team leaders, sales managers, HR professionals, project managers, change managers, experienced managers. The programme would take a learner-centred and experiential learning approach which employs a variety of learning methodology which includes interactive sessions, role-plays, and situational activities individually as well as in small groups, individual diagnostic tests and case studies. Participants will be given a set of manual based on slide presentations.